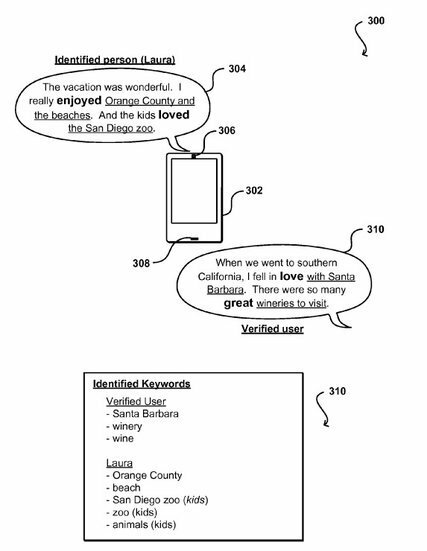 Amazon and Google have filed patent applications, many still under consideration, that outline how digital assistants can monitor more of what users say and do. Source: Hey, Alexa, What Can You Hear? And What Will You Do With It?